Looking for live music and a place to enjoy a meal or liquid libation while spending time in Manistee County? Well, look no further because there are many places throughout the county where you can catch great local bands and jam along to your favorite music. The following is a list of places that provide live music in Manistee County. Watch our event calendar on VMC.com or Facebook/ManisteePureMichigan We feature all live entertainment and events in one place for YOU. 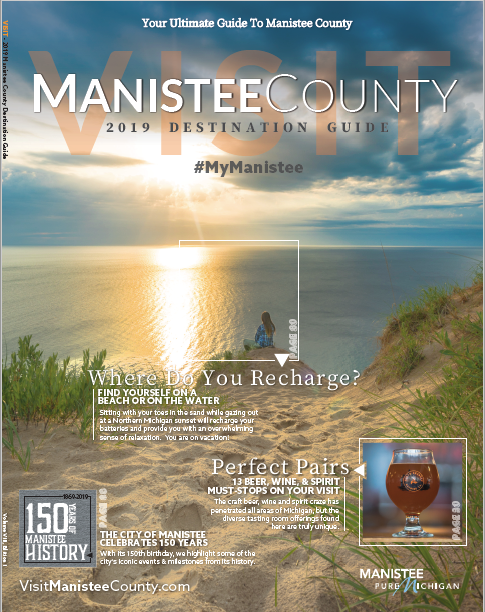 Dragonfly (289 River St. | Manistee) – New in 2019 featuring an eclectic line-up of artisans, musicians and chili and beer. Iron Fish Distillery(14234 Dzuibanek Rd. 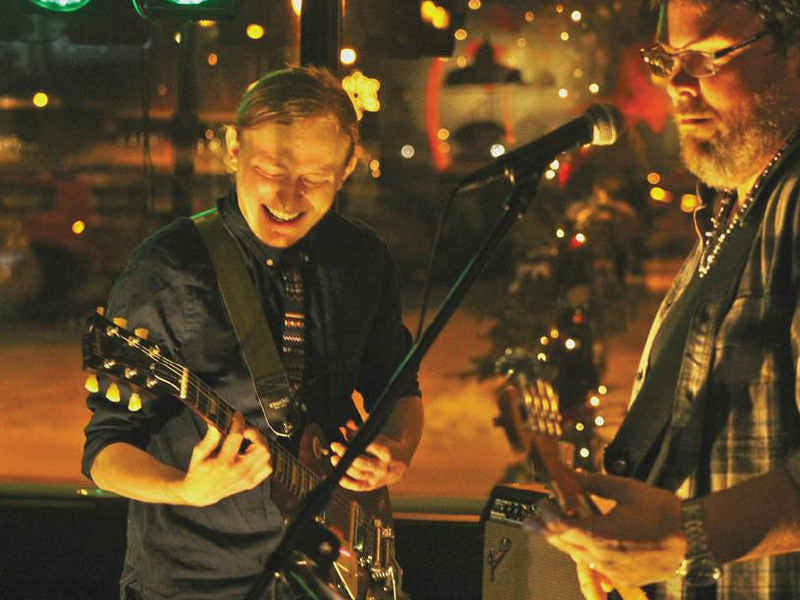 | Thompsonville) – Draws in the music scene from around Michigan. Expect to hear some of the best artists in the region while enjoying craft cocktails, outdoor seating and a fire pit. Special events and concerts in the beautifully restored, multi-level barn and outdoor chapel. North Channel Brewery(86 Washington St | Manistee) – Bringing in Comedy, Funk and Local favorites to the Northside music scene and featuring Manistee IPA, Drawbridge DIPA, Cap’n Pilsner, High Bluff Porter, Sawmill Stout and Salt City Blonde. Warning: the nachos will feed a party of four. The Fillmore(318 River St. | Manistee) – Arrive early to get a seat at this venue or listen from the sidewalk seating. Featuring local, beloved talent, craft cocktails and pizza from a wood-fired oven. Douglas Valley Winery(5375 Douglas Valley Dr. | Manistee) – Taking you back to long summer days on the farm, sipping cider and fanning yourself to the beat of the guitar music coming from the porch. Music on the Porch runs every weekend from June-September. St. Ambrose Cellars(841 S. Pioneer Rd. | Beulah) – Northern neighbors bring northern talent to the entertainment scene in an outdoor farm atmosphere with food trucks. Stormcloud Brewing Co.(366 Parkview Ln | Frankfort) – This northern Michigan brewery offers great entertainment all year with an eclectic lineup for the winter scene with curling competitions, comfort food and beer. TJ’s Pub(399 River St. | Manistee) – A local “Cheers” to this underground scene that has been bringing people together to celebrate in all seasons, for all reasons, with good food, live entertainment and libations in the historic 1888 Ramsdell Building. Not your average pub…with fresh food made to your liking. Chopos Northside Bar(132 Monroe St. | Manistee) – Classic neighborhood bar offering outdoor entertainment, pool table, and sporting events with a local flavor. Bring cash…they don’t take credit cards. Portage Point Resort (8567 Portage Point Dr. | Onekama) – Historic waterfront inn known for it’s porch-sitting, cocktail-drinking, warm-lake-breeze evenings. Enjoy occasional outdoor music in the summer, big band dancing, and murder mystery weekends in the cooler seasons.